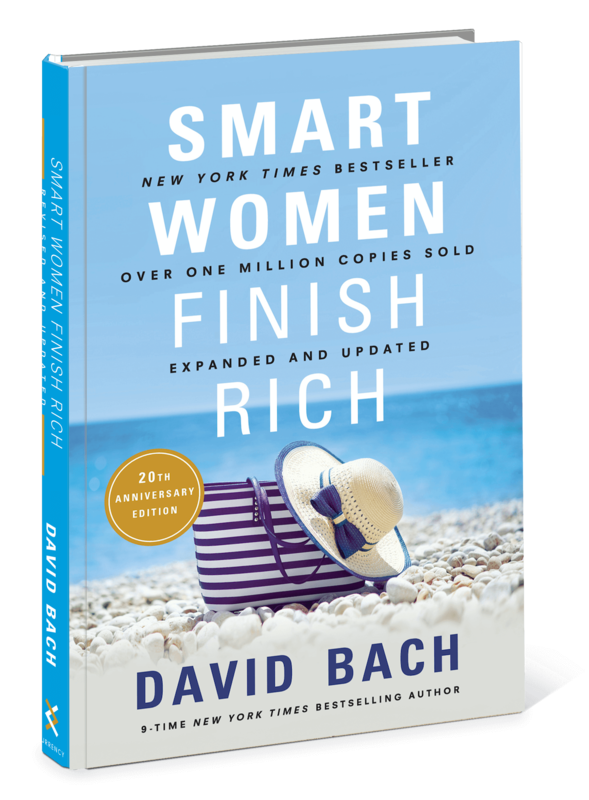 Here you will find the 71 PAGE Resource Guide and First Chapter of the updated edition of the million copy New York Times National Bestselling Book Smart Women Finish Rich. 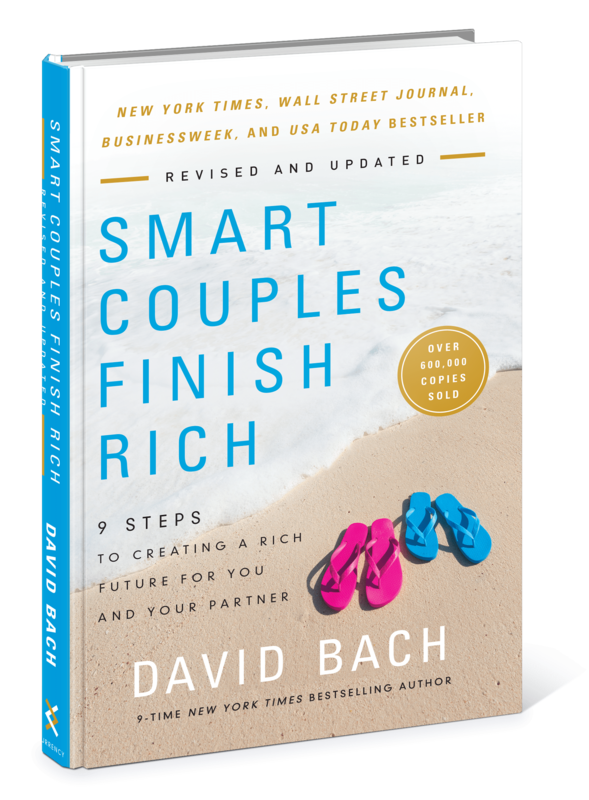 Here you will find the 41 PAGE Resource Guide and First chapter of the updated edition of the #1 National Bestselling Book Smart Couples Finish Rich. 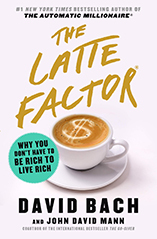 You’ll also receive David’s 3 Minute Sunday newsletter.